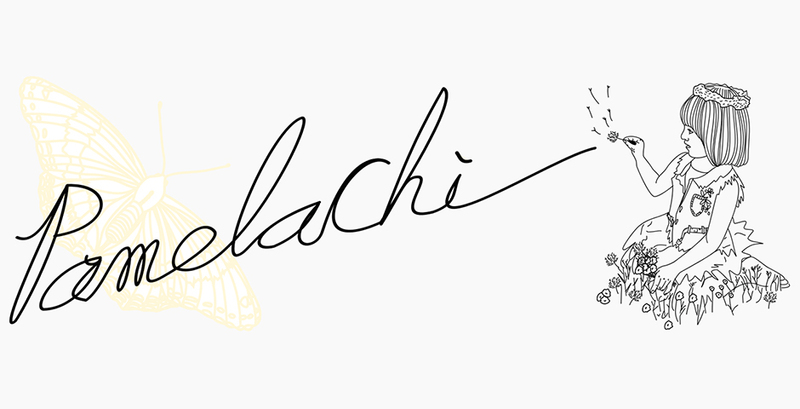 This week we decided to change things up a bit! 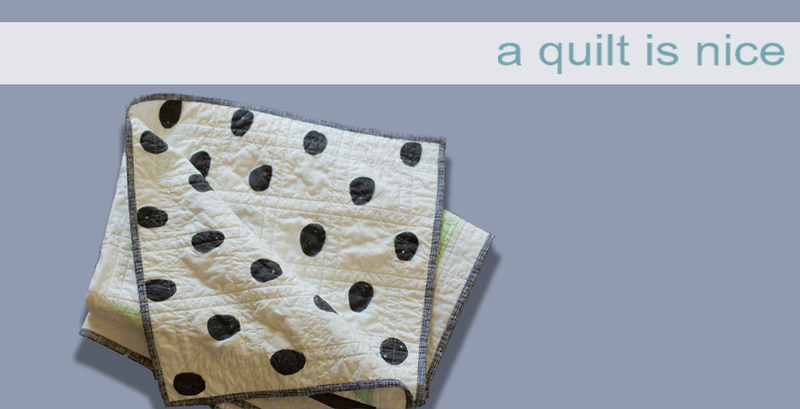 For this weeks blogger of the week we chose one of our favorite quilting bloggers! Nettie and her blog A Quilt is Nice. 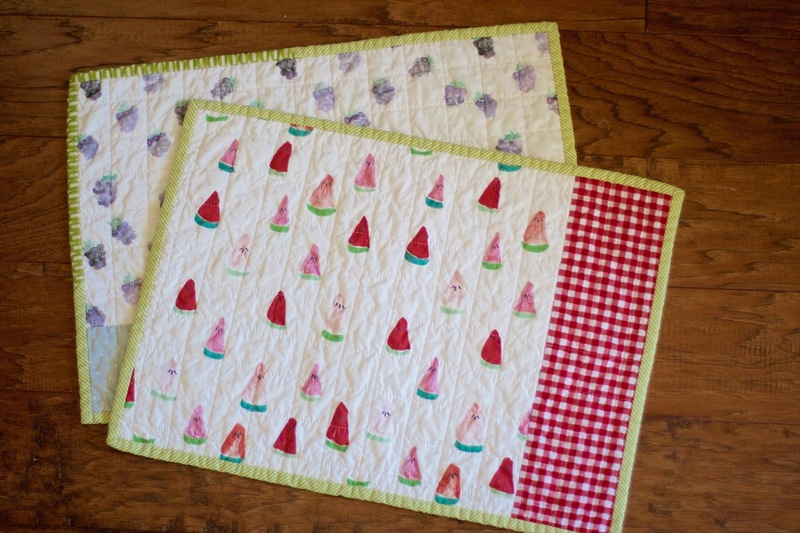 Nettie has all kind of amazing fun and interesting quilts she has made on her blog as well as other great projects she has sewn and quilted like placemats, potholders and more. 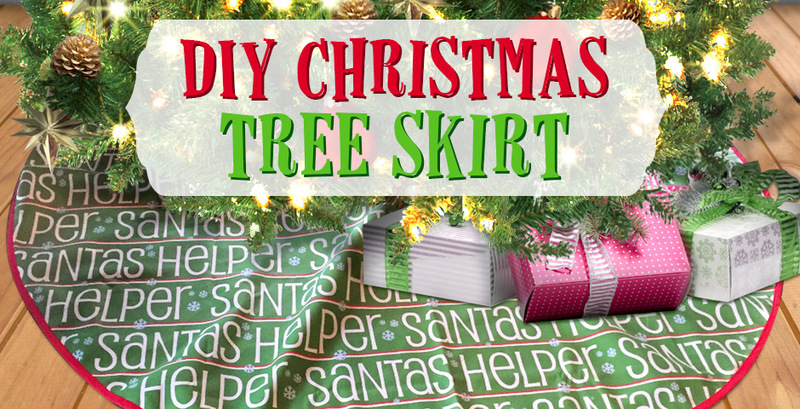 Nettie shows you that you can do more than just your average quilt! 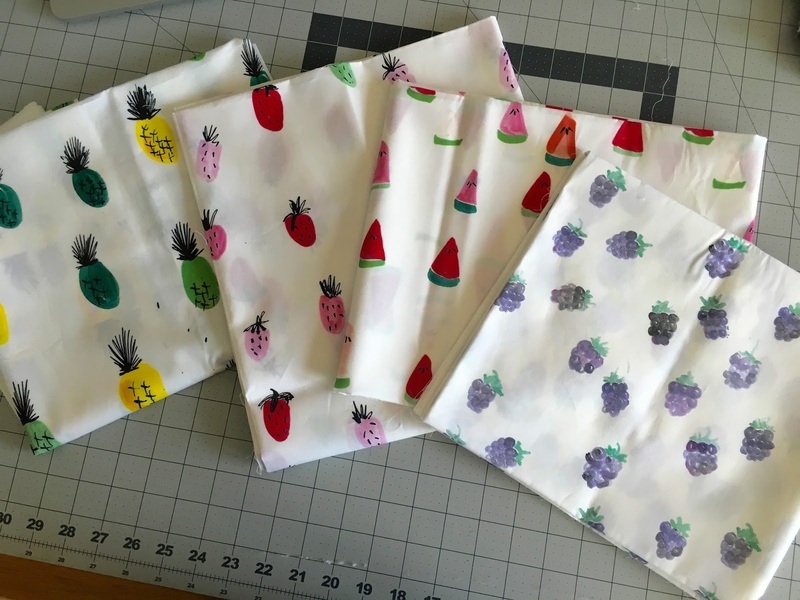 Recently Nettie decided to dabble in designing her own fabric for her quilts and other creations! 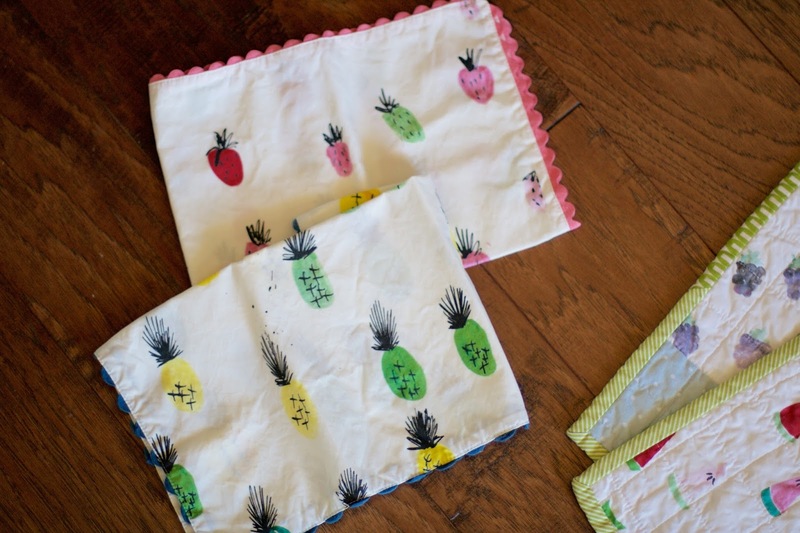 She created several fruit designs and made some amazing matching placemats and napkins! 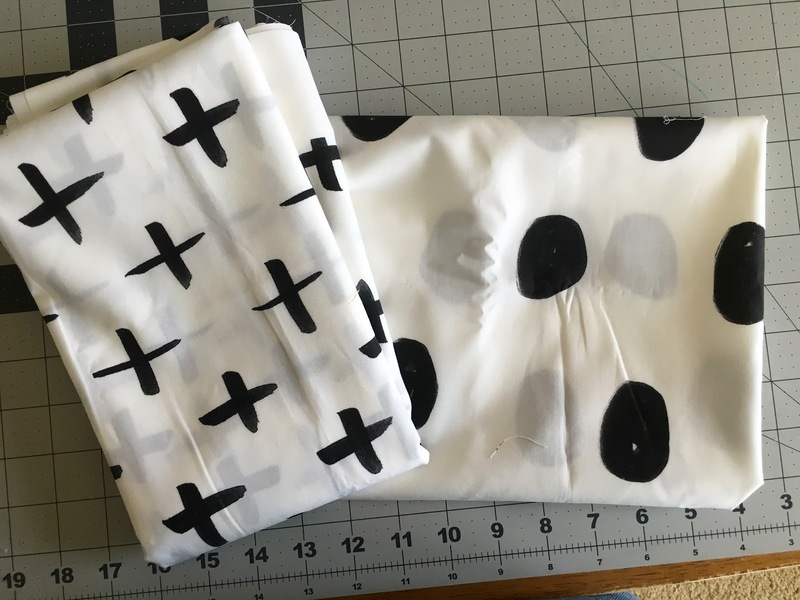 She also created some fun dot and plus sign designs for the backing of her incredible quilts all printed on our cotton poplin. 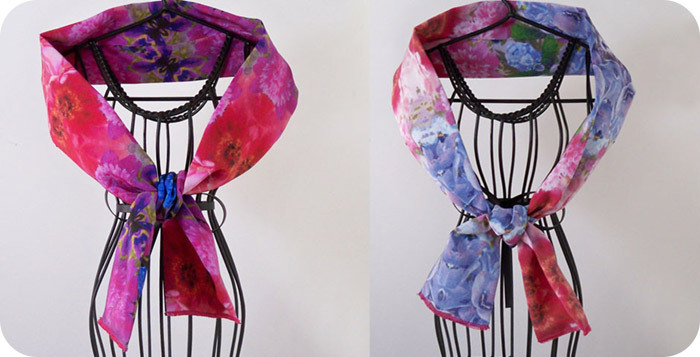 Nettie simply drew and painted her own designs scanned them and uploaded them onto our site, no special software needed! 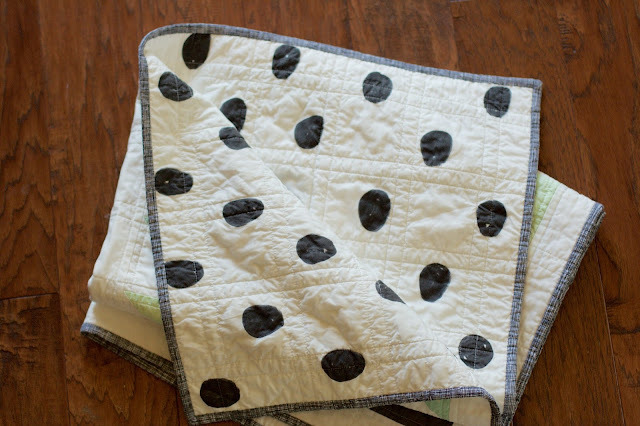 Quilts have so much customization, creativity and love that go into each one. 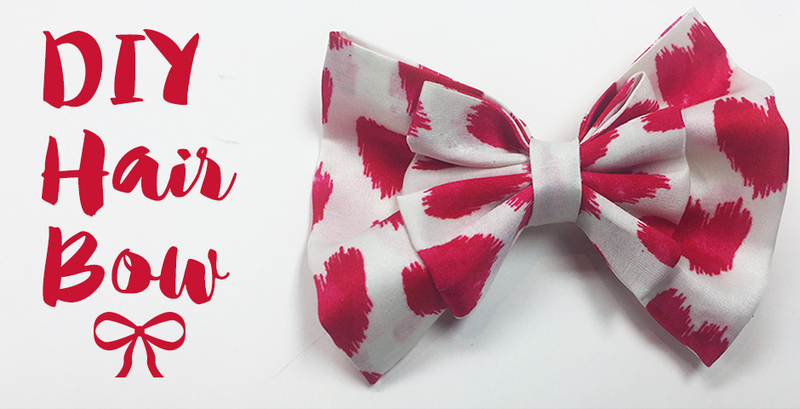 Why not create your own custom fabric to add even more personalization!